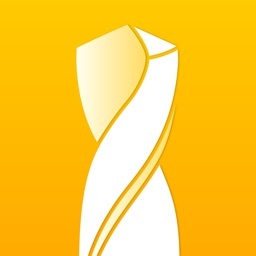 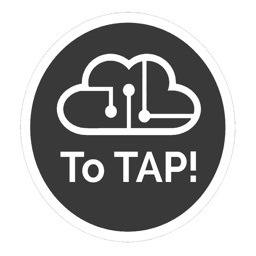 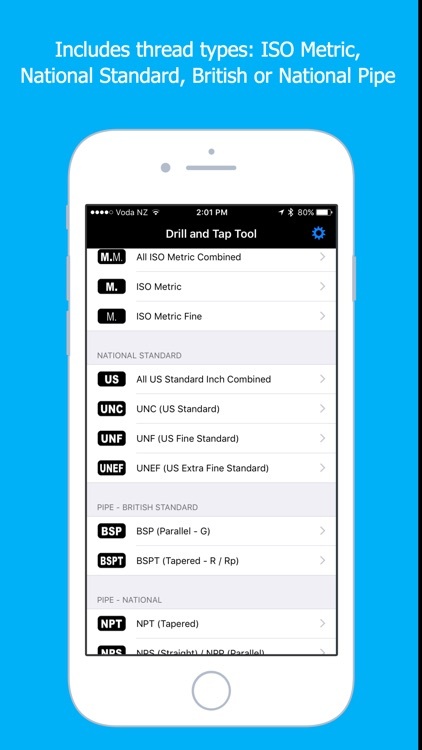 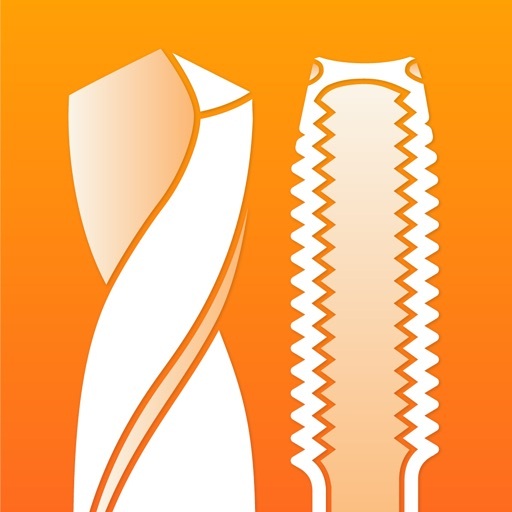 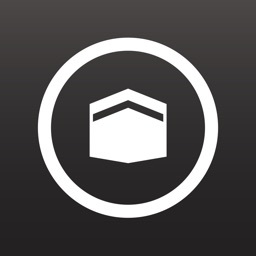 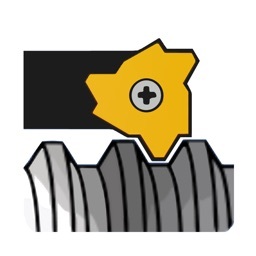 Whether you use Metric taps and drills, US Standard taps and inch drills, or any combination of size types, this app has the answers. 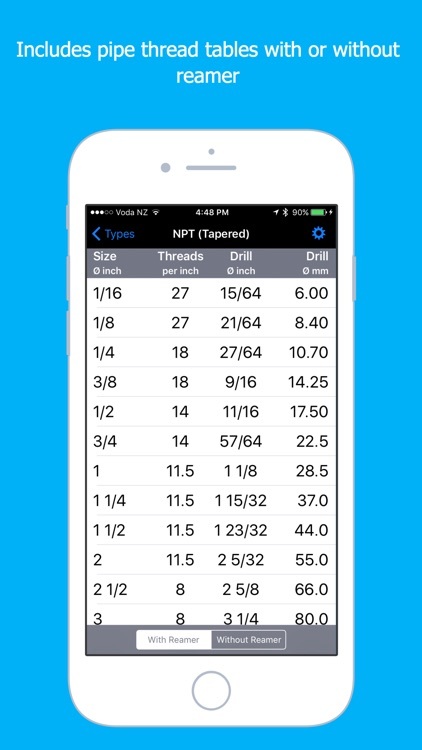 No typing required; just tap your thread type and spin the dials to find the correct size of drill for your thread tapping operation. 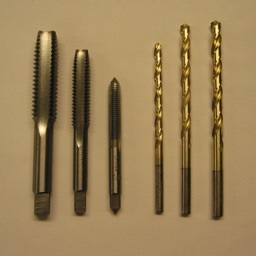 The closest drill bits are given in Metric, Fractional Inch, and US No. 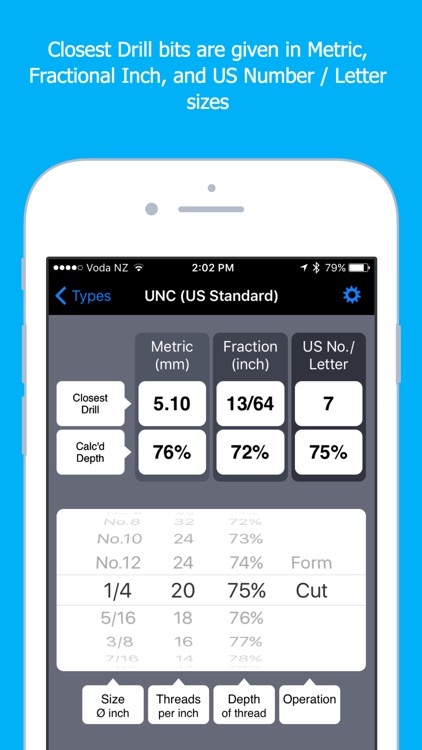 / Letter sizes, making this the perfect tool for those using a mix of tap and drill types. 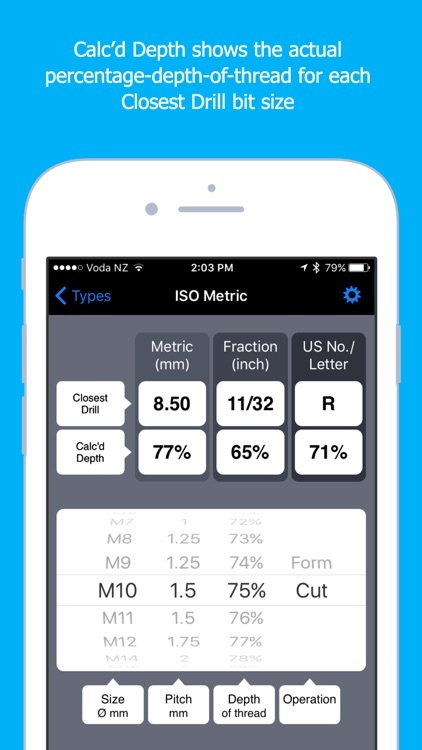 The app ensures complete control and accuracy of your operations by recalculating the actual percentage-depth-of-thread and through-hole clearance for each closest drill bit size. A helpful reference tool for engineers, machinists, trades-men, students, tool makers, DIYers, fitters and turners, and fabricators, etc.